After the excitement of a maternity session always comes...the waiting! With great anticipation, Baby Redmond has made his appearance, and boy is he handsome! 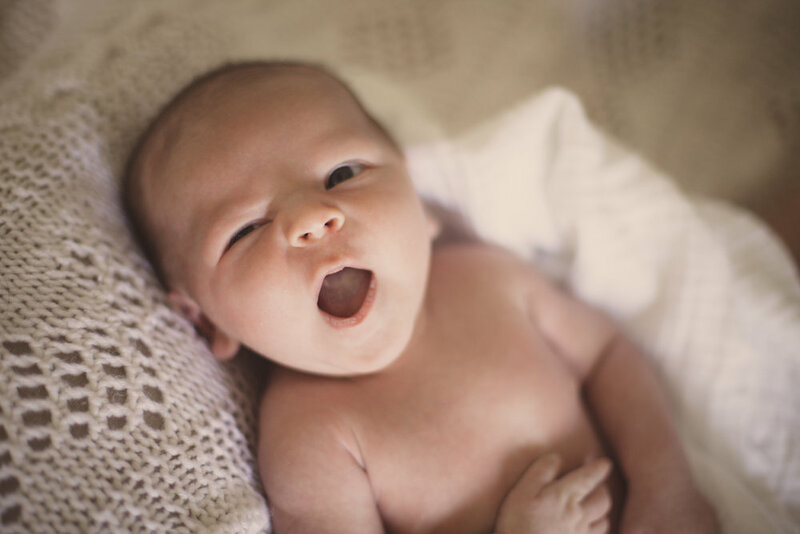 A newborn session can be tricky, especially if they won't fall asleep. Even though he wanted to stay awake and keep an eye on me...he kept his eye on me! And was a perfect angel. Welcome to the world, Redmond!